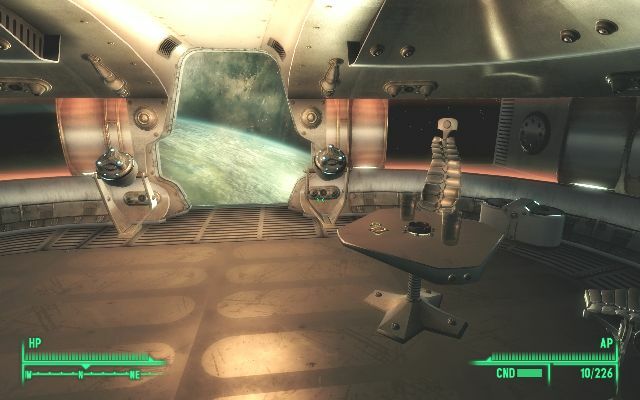 A modular series of player homes for use with each expansion for Fallout 3. Requires (respectively) The Pitt, Mothership Zeta, Operation Anchorage and Point Lookout. 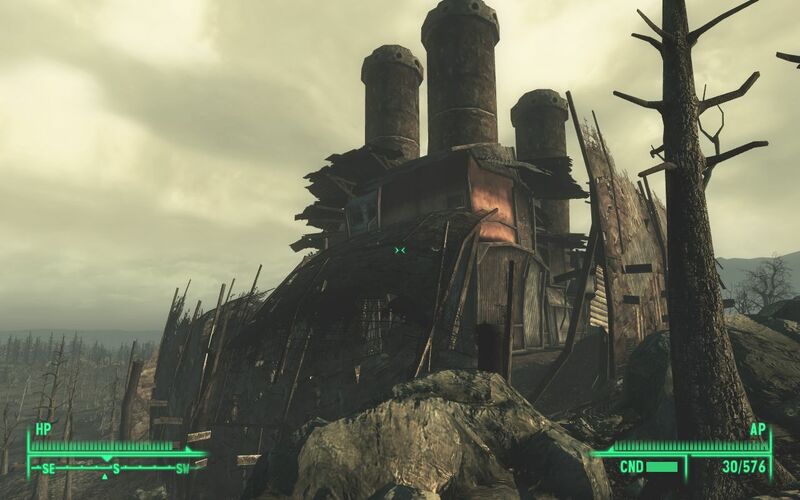 Note: the Broken Steel home does not require the expansion since it uses the existing Citadel location. A work in progress for Fallout 3. I had a great idea watching The Dark Knight. See, I’ve had a very unsatisfying time modding lately. Nothing seems to inspire me, though I can clearly see all my finished WIPs in my mind’s eye. I finished a house I’d been making in Anchorage (another one!) and decided immediately that I didn’t like it and deleted it right away. (Yes, I backed it up in case I suddenly change my mind later.) Working on anything else feels like a chore right now. So I decided to build myself a castle. Out of scrap.